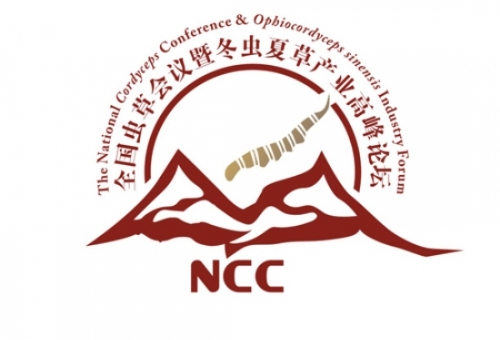 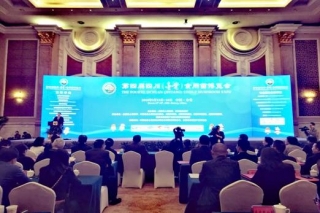 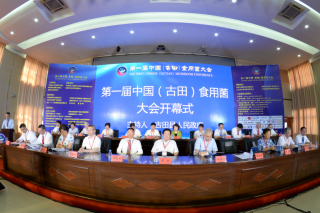 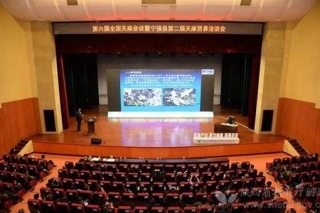 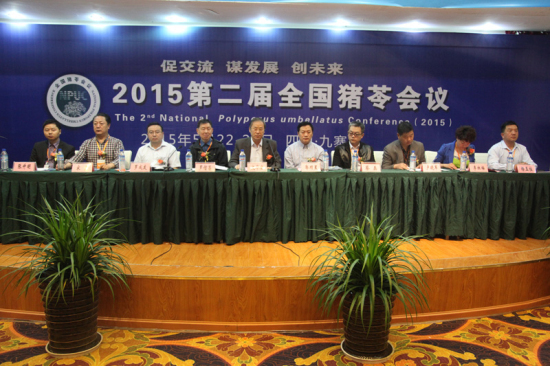 The second national grifola conference in 2015 was held in Jiuzhaigou, Sichuan Province. 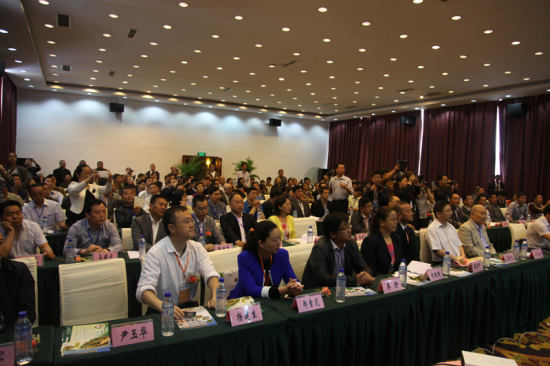 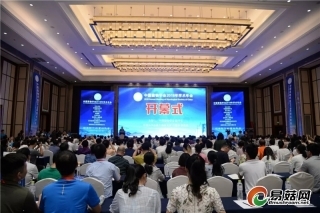 On the morning of May 23th, the second national grifola conference in 2015 was held in the Huangpu Hotel in Jiuzhaigou County. 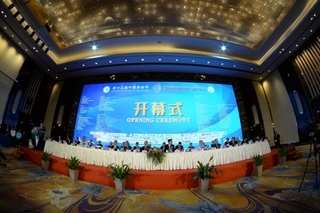 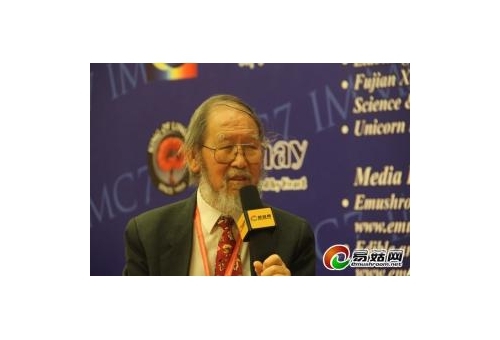 Wen Huaan, the researcher of the Chinese academy of sciences, Luo Xinchang, the professor of Huazhong Agricultural University, Guo Shunxing, the chairman of the second national grifola conference and some other famous people attended the opening ceremony of this conference. 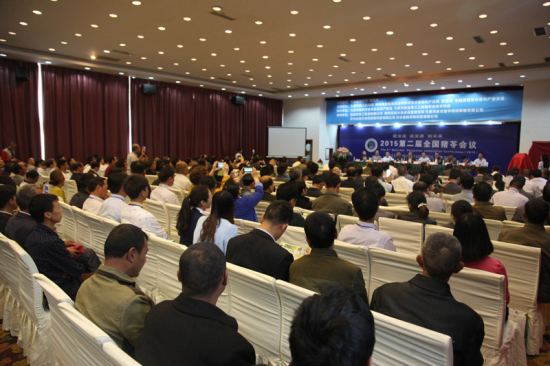 This great meeting attracted more than 260 relevant experts, researchers, entrepreneurs, and farmers in this field to take part in this event. 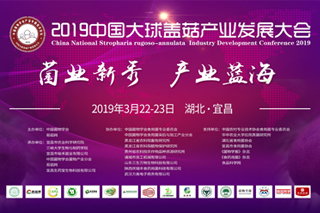 According to the actual situation of scientific research and production, this conference set 4 keynote speeches, 9 special reports ,business promotion event, a round-table forum about the development of grifola industry, and other activities. 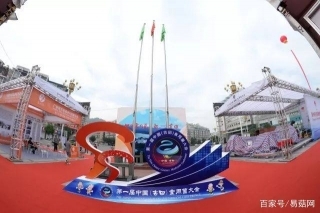 What is more, more than 20 enterprises participated in the exhibition, which showed nearly 100 new products and technologies. 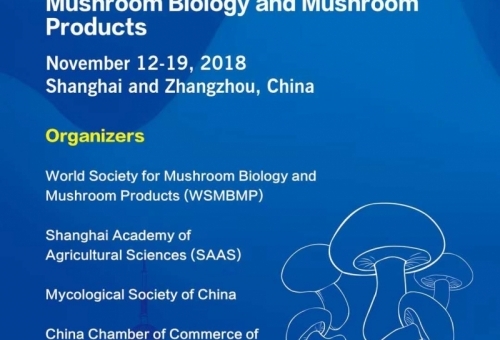 The national grifola conference is held by Emushroom, which is run every other year. 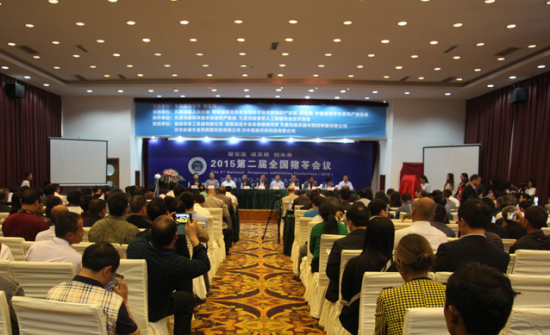 The first national grifola conference was held in Liuba, Shanxi Province in 2013. 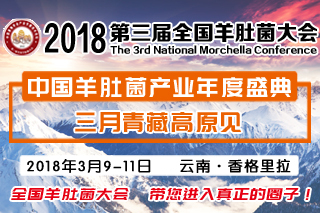 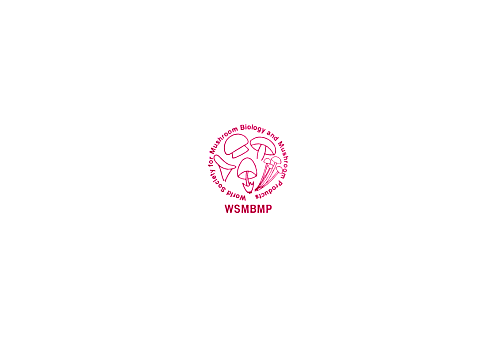 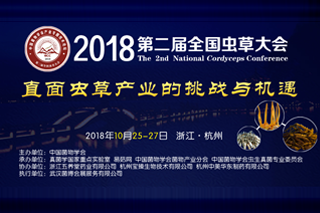 This conference was sponsored by Mycological society of China and Emushroom, organized by the people’s government of Jiuzhaigou County, Technology Bureau of Aba, yaocangwang, co-organized by Technology Bureau of Jiuzhaigou County, technical association of grifola planting in Jiuzhaigou. 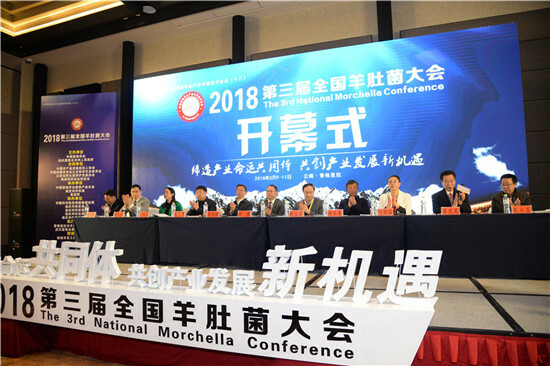 This conference lasted from May 22th to May 24th. 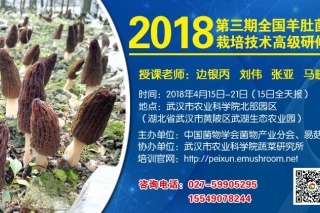 The last one The largest plantation of cordyceps militaris in Xinjiang started construction.